BOTH up in the LEFT SIDE COLUMN, you ONLY HAVE until tomorrow, 10-31 at midnight!! That would be Halloween!!! Hurry and enter both! ONE MORE ANNOUNCEMENT!!! For those of you who LOVE Hallmark Christmas movies, they are going to be running now 24/7 until New Year's Day!! I LOVE this! Turn your TV's on NOW and you'll see Hallmark and some other channels as well have started EARLY!! The Christmas movies are on . . . NOW!!! Enjoy!!! Okay! These are the books I got for review this week! The Dressmaker's War by Mary Chamberlain - I showed this before, BUT, it also had a different cover. THIS IS THE CORRECT COVER. 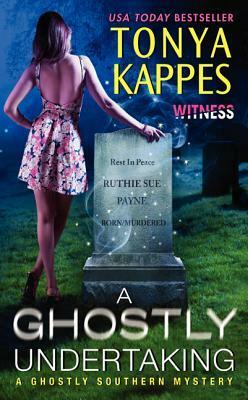 This book is due to release January 12th, so I believe the publisher is still making changes with this book. I'm glad I have not yet started to read it yet! 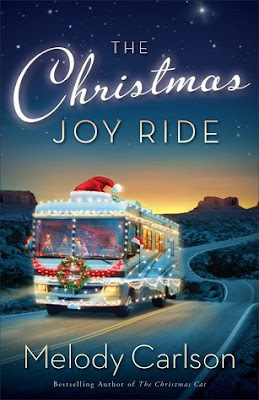 The Christmas Joy Ride by Melody Carlson - I've been DYING to read this one!!! 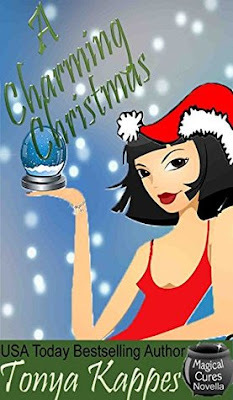 I LOVE Melody Carlson and she can pull off some AMAZING stories, especially some of my favorite from her are her amazing Christmas stories!! You've GOT to try them! They can be VERY touching! AND A FEW I BOUGHT FOR MYSELF! Amazon had an AMAZING sale of books for $1.99, so I took advantage of that sale! I can't wait to read these, either! Even if I don't get to these right away, I at least have them in my amazing library of the BEST books I TRULY want to read! 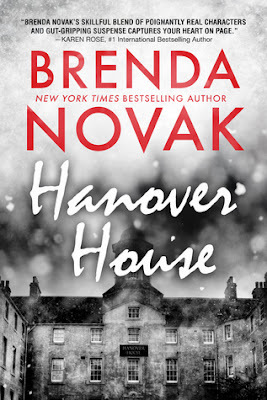 Here is the next one I WILL be reading this December! Every December I get SO TOTALLY IN THE CHRISTMAS SPIRIT I MUST READ CHRISTMAS BOOKS!!! This year, so far as I can tell will be NO DIFFERENT! That is all for this week! I'll see you NEXT WEEK again, right HERE, same place, same time! Have a LOVELY week!!! Thanks, Danielle! I LOVE Christmas books almost the BEST at this time of year!! I have to come over and see what books YOU posted!! Thanks for coming by! I see lots of Christmas books this week. I love Christmas time. I hope you enjoy your new reads. Have you?!!! Wow! 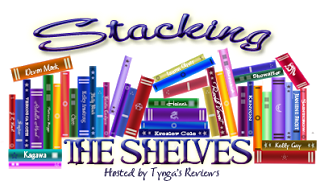 I have GOT to get around and check the Christmas books that everyone got out this week! I have to write a post then here I come!! Thanks for lettting me know! I LOVE this time of year with Christmas stories! They can be some of the BEST! Thanks for letting me know! I'm excited!!! Ooh you are getting well stuck into the Christmas reads! I LOVEEEEEEEE Christmas books! They are some of my favorites!!! Thanks, Reading Addict! Yes, the covers are SO lovely!! They say you can't judge a book by it's cover, but I really DO think you CAN! LOL! Yes! I said that!!! LOL! I'm coming to stop by to see yours! OK, I want to try the Melody Carlson one. Cute cover. Happy reading. 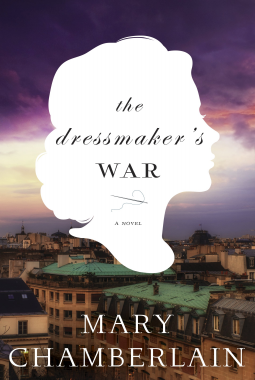 Haven't heard of the Dressmaker's War, but I love that cover! Great haul this week!